The Surrey Hills Singers has a wide repertoire from medieval motets to popular songs. We are a friendly group who love to sing all styles of music. We have also recently enjoyed great competition success including winning the Daykin Cup at the Godalming Music Festival (2012) and the Grace Whitney Memorial Trophy at Croydon Music Festival (2011). 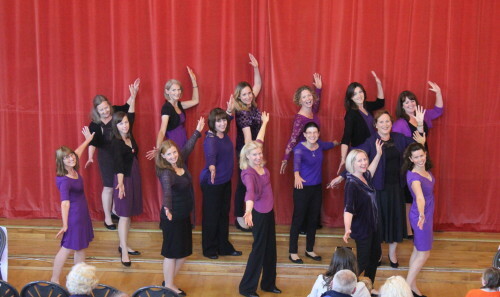 The Surrey Hills Singers are also in demand to perform for local organisations. 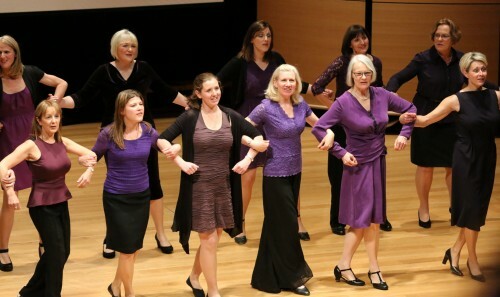 The Surrey Hills Singers was formed as a daytime choir for women who wanted to sing at a convenient time while children are at nursery or school, providing some child-free time to concentrate on something that you enjoy. Our rehearsals provide an ideal environment for women to get back into singing after a long break, such as those who have not sung since school, or since having a family. Whatever your experience, come along and try a rehearsal without obligation. Rehearsal times are 10.00am–12.00pm, but start and finish times are flexible to give you time to collect children punctually. 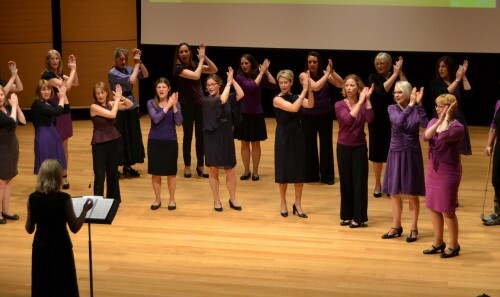 Singing is fun, healthy, rewarding and a great way to meet new people. Try it and you won’t look back!